The medium-sized family business lives by its maxim “Premium is our Principle”. 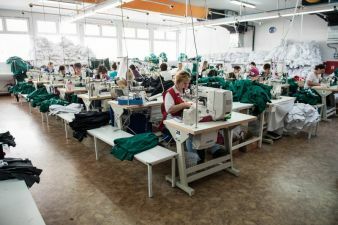 It does so by building a carefully chosen production and supply chain and by making a clear affirmation: Weitblick workwear is currently being produced at five European locations in the Balkans and the Czech Republic. All production facilities are certified in compliance with ISO 9000 ff. At the same time, the company is committed to building a close and trusting relationship with these production facilities, one that goes far beyond the adoption of a code of conduct. Weitblick finances all investments in manufacturing equipment, ensuring that innovative and suitable machinery is made available to the production sites. In addition, several on-site Weitblick technicians guarantee the highest possible level of professionalism and quality even in the early stages of production. 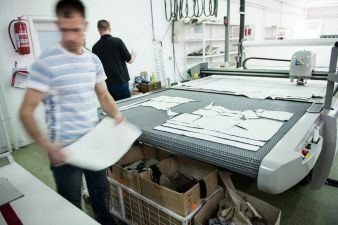 Weitblick makes a point of working with its production facilities on a level playing field – in fact, this is an essential part of its company philosophy. Its decision to produce exclusively in European locations reflects Weitblick’s commitment to fair trade, humane working conditions and environmentally sound processes. Even though the Far East barely lags behind European standards in terms of quality and now operates with widespread professionalism, production in Europe provides Weitblick with perfect proximity to its market. Just as important as the careful selection of its production partners is the procurement of the materials to be processed. The extremely high demands on the products in terms of durability, abrasion, exposure to heavy-duty drying, colourfastness and pilling are met by a carefully selected group of European manufacturers. 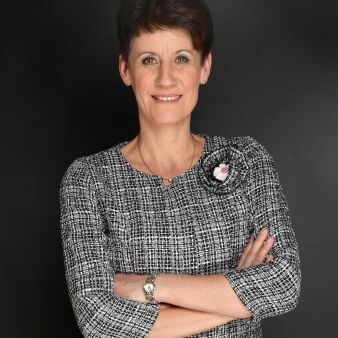 When it comes to sourcing, Weitblick feels that it is particularly important to forge close and long-term partnerships that are based on trust. To become a Weitblick supplier, candidates must hold Oeko-Tex certification and comply with the code of conduct. The use of E.T.S.A.-tested materials is a guarantee for durable products, particularly those exposed to industrial laundering. Weitblick’s premium workwear also delivers on another aspect of sustainability: the durability of the clothing saves resources because it does not have to be replaced very often.